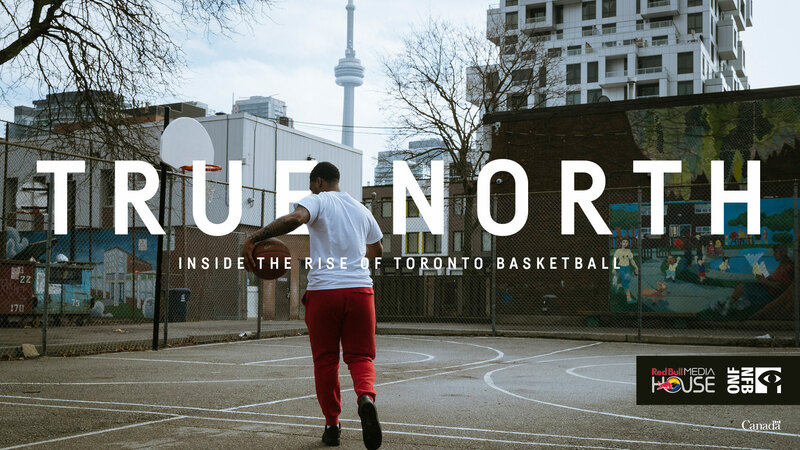 Toronto is at the epicentre of Canada’s NBA talent boom. We meet the pioneers who have grown the game and introduce a group of young hopefuls chasing their own hoop dream. Elijah Fisher is the top-ranked 12-year-old in the world. We go beyond the rankings and social media clout to see how a family manages the expectations that come with raising a child in the spotlight. Cordell Veira enters his senior year playing for an underdog program. Time is ticking for Cordell to land a Division 1 scholarship offer while also carrying the weight of family redemption. Along with the legendary coach, Ro Russell, Elijah heads to the Fab 48 Tournament in Vegas and a middle-school ranking camp in D.C. He is set to defend his title as the best in the class of 2023. We catch up with each player in the midst of their journey as they reflect on their road ahead.